Employment is a cornerstone of social inclusion, yet people living with mental health problems face the highest unemployment rate of any disability group. Although people want to and are able to work, employment for many remains an illusive goal. People living with mental illness are capable of making an important contribution in the workforce, and do NOT need to be symptom-free to be successful. At the same time, career service workers report more people are disclosing mental health problems as a factor in their employment journey. This CERIC-supported Career Services Guide offers a new lens for understanding people affected by mental illness and practical strategies for engaging them in supportive ways. When properly trained, career service workers play a critical role in helping clients to meet their full employment potential. Terrific resources and encouraging information that will, I’m sure, help work coaches to understand ‘employment is possible’ and barriers that are faced by jobseekers, coaches and employers. The guide had a lot of new information for me which I found extremely helpful. It’s exciting to know this will be in service providers’ hands and to think about the change this knowledge will elicit from practitioners. I am excited to be able to share this guide with my staff. I think it is excellent and very comprehensive and it supports the messages regarding recovery and employment that we try to provide both our staff and our consumers!! I just got a copy of your Guide ‘Supporting People Affected by Mental Illness’ and wanted to say that it is a beautifully written, well-researched, up-to-date and thorough document. Thank you for your work. We will definitely be sharing it among our staff. 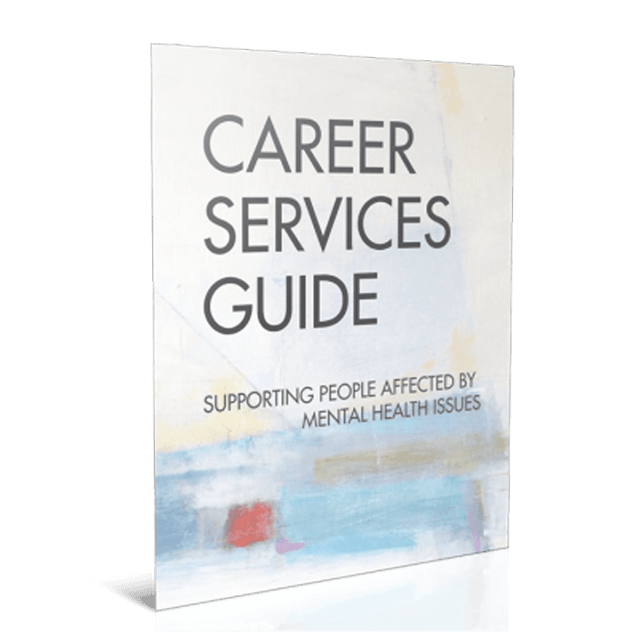 Thank you for developing Career Services Guide – Supporting People Affected By Mental Health Issues. More folks with mental health issues need the opportunity to work. I am looking forward to learning more about the obstacles and solutions through this new resource. This topic is extremely important to ME. I have, by and large, stayed well for ages by being employed and getting the focus OFF me and my issues and as a peer support worker onto helping other people with their concerns. Work has truly been HEALING. Thanks for making your focus something THIS important. I have been in a good mood – for days – having learned that there is this support for those seeking employment and for those wanting to assist those wanting employment. I thought it was fabulous! Very needed and great tools. 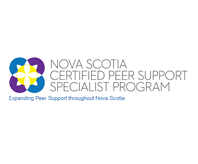 Nova Scotia Career Development Association (NSCDA) took leadership in identifying the challenges career service workers face and need for this tool. The NSCDA is a not- for profit organization providing strategic leadership to professionals in career development by promoting effective practices, professional development and encouraging the adoption of frameworks for promoting enhanced client-centered services.